This week we have three great questions that any entrepreneur will run into at one point or another. A lot of makers struggle with being bogged down on the ‘business’ side of a creative business. 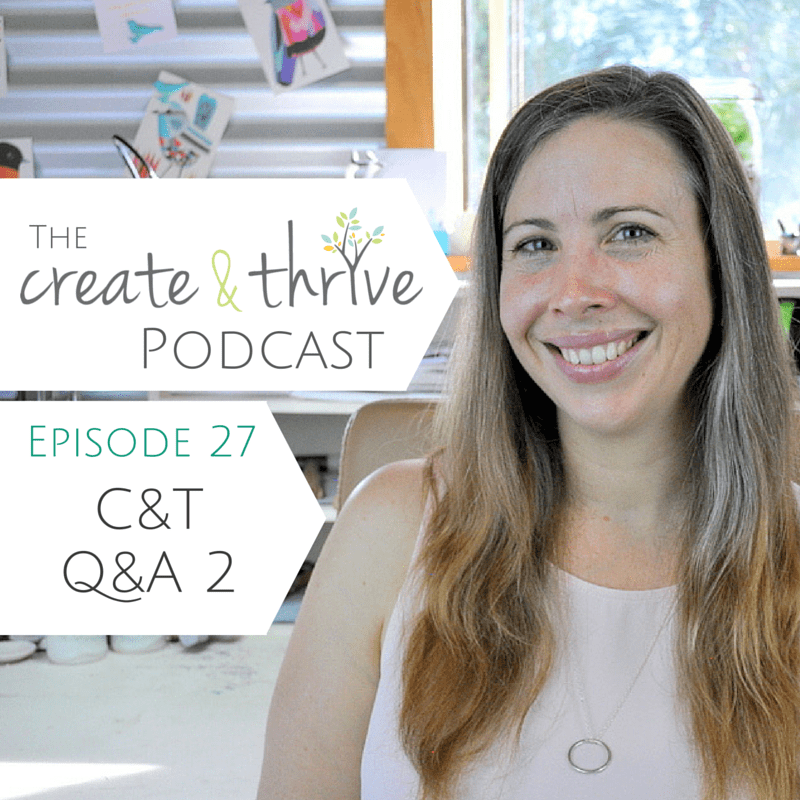 How do we keep the passion for creating alive and thriving? Finally, the last is an Etsy question, although it’s valid for all selling platforms: do you launch a new range all at once, or put up products slowly? Business is an essential part of any business, even a creative one. Serious time and dedication to your business are a must, although there are strategies to make it manageable. Chunk your time. Schedule! Schedule! Schedule! 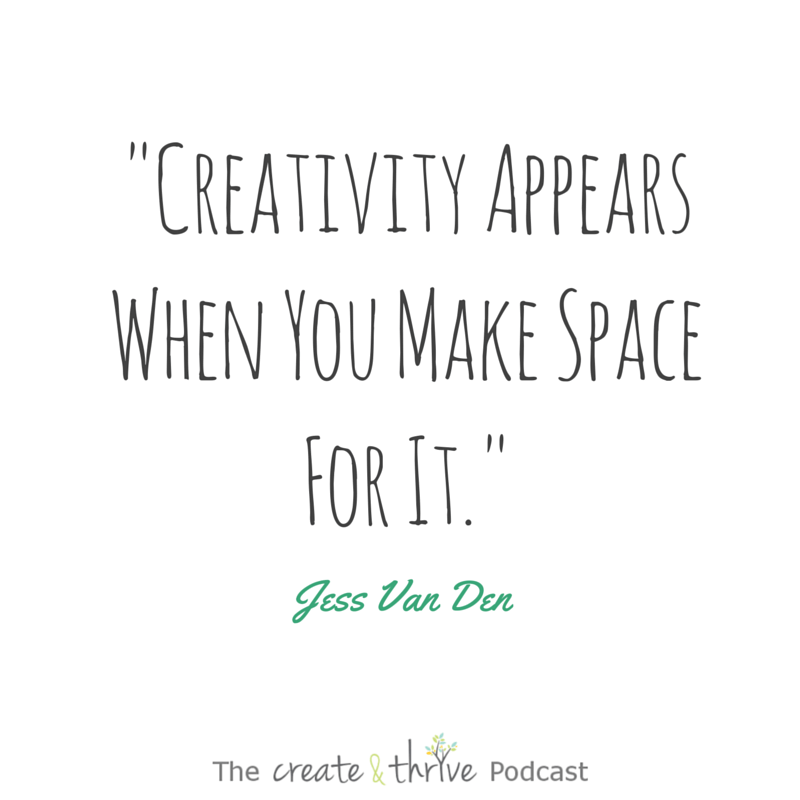 If you have a chunk of creative time that is upcoming, you will be creating incentive to get through the business portion. The idea is that time is dedicated time, whether it be dedicated to business or creative work. When you have a creative insight, WRITE IT DOWN! CAPTURE IT! The point is you are making a mental note to revisit the idea so your brain can return to the task-at-hand. Change your perspective so you enjoy the business side! Find the creative challenges in your business. View your business as what allows you to spend more time doing what you love, CREATING! Starting an email list is NECESSARY! No matter what stage you are in. They are easy to start up using software like, Mailchimp (Affiliate Link). Bonus, it’s free! In the Thriver Circle this month we are delving into everything you need to know about getting started with email marketing. Adding products in a new line can be added either gradually or all at once. The trick is in what you do before and after. Whether you add the products over several weeks or all at once, you must announce it to the world. Create teasers and sneak peeks before the line is launched. 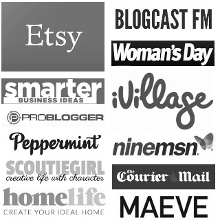 Host a giveaway before you launch to create some buzz. You can offer a first-peek discount to email subscribers to as a thank you to your most loyal fans.